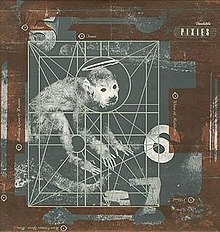 The pop-rock/alternative-rock group Pixies are one of the most influential groups in alternative rock history. Their albums, Doolittle and Surfer Rosa, will go on to heavily influence bands like Radiohead and Nirvana. In this show we listen to nearly all the discography of this band.